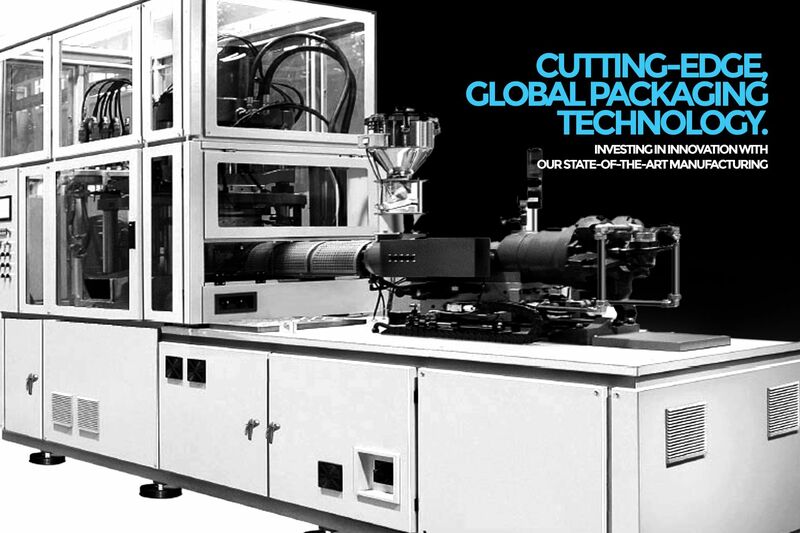 A pioneer in packaging innovation and manufacturing technology in India, Inpack is now a brand built on engineering, expertise and experience of two and half decades. 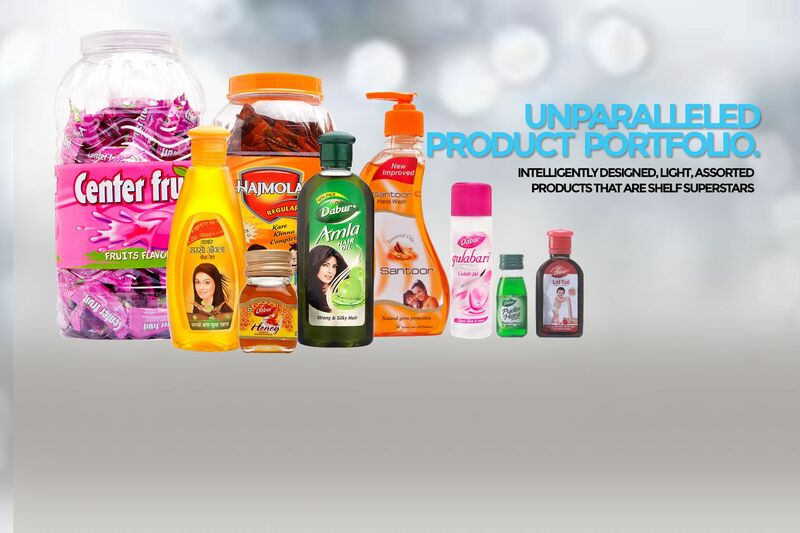 Bringing a diverse portfolio of packaging products to reputed clients, Innovative Tech Pack Ltd (ITPL) will continue to lead the market in the coming years. 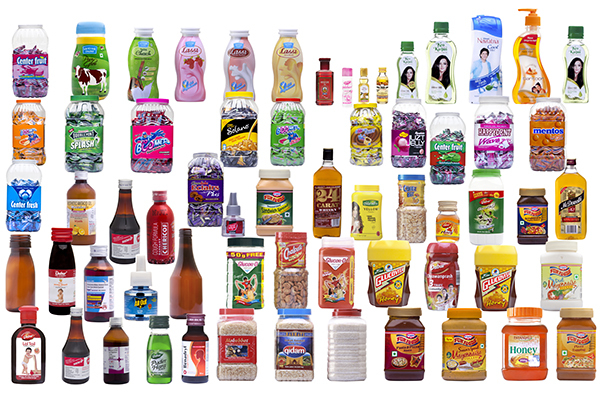 With a wide range of products that are customised for clients from diverse industries, Inpack is the perfect packaging complement to your products in making an impact on the shelf and the minds of your consumers. 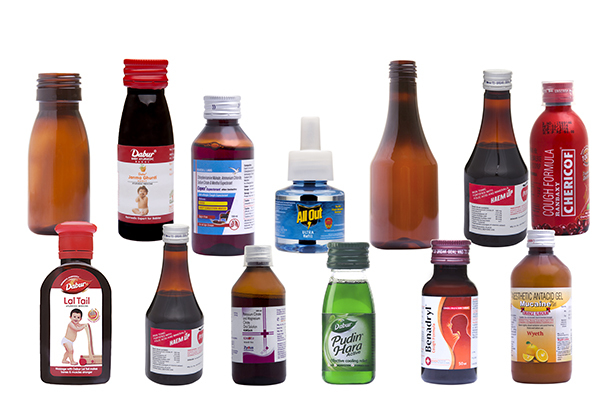 Using the leading industry technology processes - a consortium of ISBM, EBM and IM - ITPL serves reputed clients with jars, bottles, caps, closures and dispensers in PET, PP, HDPE and PCTA. Meeting the stringent quality and grading standards required by our consumer good, pharma and food clients, our products are also cost-efficient, smartly designed and delivered to meet supply timelines. We have a gallery full of products (standard moulds) that have tasted market success and could be the answer to your packaging needs. Apart from these, we are open to collaborate and create customised products that are built just for you through research, prototyping and then tooling up once you are satisfied with the model product in your hands. And this too, at a competitive cost. Having ready-made moulds of various neck sizes and weights to custom fit your requirements as well as flexible funding methods on offer; our experienced sales team is ready when you are. 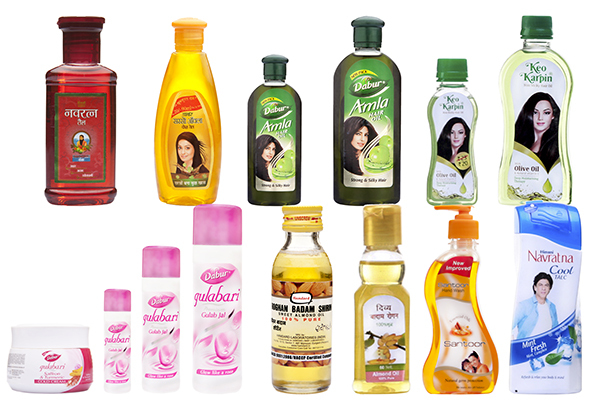 ** All Products shown here are mix of products manufactured in the past, at present and some sample products in market today that we have the capability to produce. 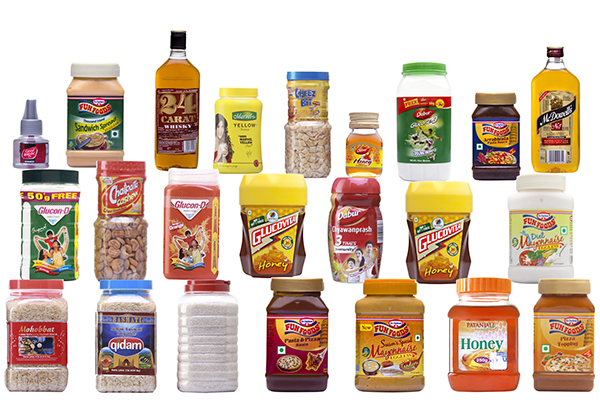 Our range of products include packaging for oils, liquor, medicinal syrups, sauces, insect repellents, honey, energy powders, candies, biscuits, mayonnaise, dairy-based beverages and more. This is an exciting industry that we’ve been servicing right from the start, some of our star products belong to this category. Speciality jars for this industry are induction sealed before wadded capping for air tightness to keep food fresh for a longer time. ITPL has developed a special air-conditioned facility with sterile conditions, bacteria filters and specified flooring to maintain the highest quality standards for Food, Beverage and Dairy industries. 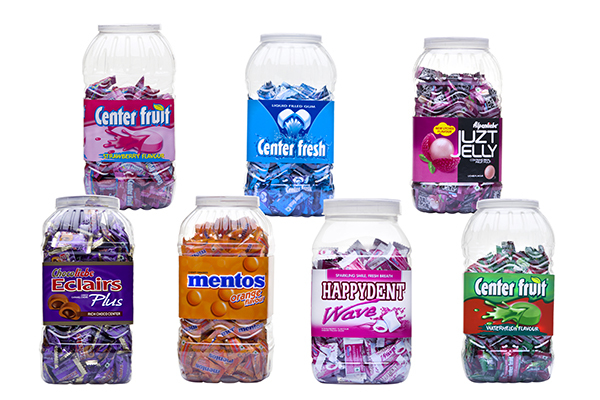 Confectionary clients require large jars for retailer shelves which we create. 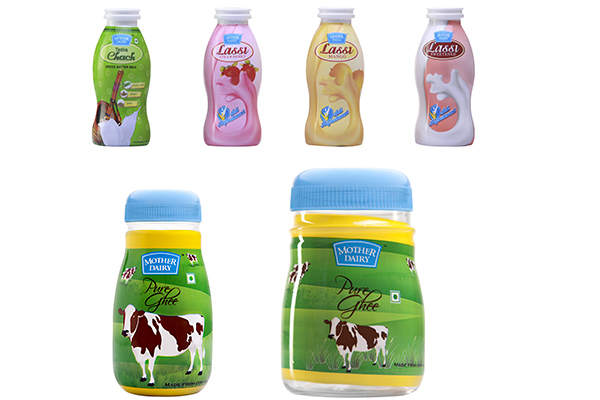 Shrink-sleeved jars with customized labelling is on offer as per client requirements. An industry that requires strict adherence to highest sanitation standards, we have been immense experience and great facilities to cater to these requirements. We create bottles in Amber colour which has protective properties to keep syrups etc prepped for longer shelf lives. These are supplied with or without closures as per client requirement. This is a new industry which we expect to grow in the coming years. 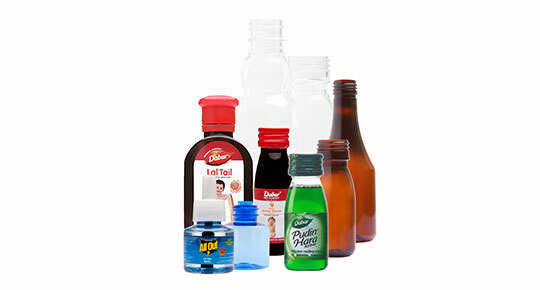 These small bottles are produced transparent or colourful as per customer requirement. Also, we have developed a special design for the bottle neck to accommodate plug fitting and caps. Cosmetics industry is a dynamic one that sees a lot of packaging innovation. Flip top caps are used to improve/ease the pouring of the cosmetic liquid. 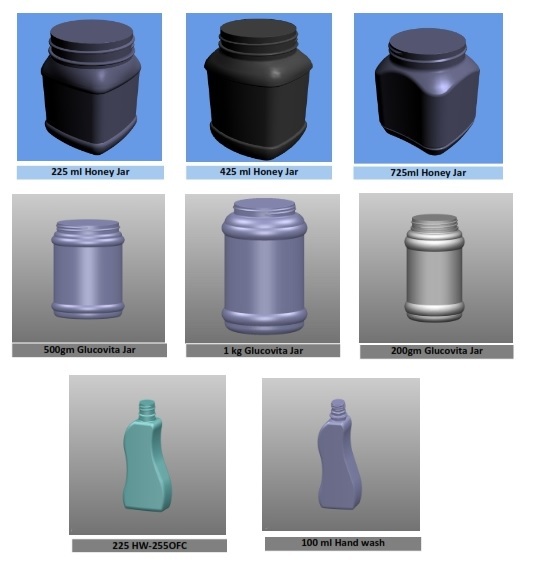 We also have ready a wide range of cosmetic bottles in customised designs for our clients to choose from. We also co-create new designs in-house for clients who want something new and unique. For Dairy, a burgeoning segment for us, our HDPE bottles are shrink-sleeved. We’ve set up an automatic high speed production line with 300 point parison control system and with in-mould labelling built in. Note: All products shown here are a mix of products manufactured in the past, at present and some sample products in market today that we have the capability to produce. Our list of clients boasts of some of the top brands in food, confectionary, beverage, consumer care, pharmaceutical, dairy and other industries. One of the pioneers in blow moulding, we catered to Pepsi and Coca-Cola in the 1990s for their bottling needs before they set up their own facilities. Since then, we have built strong relations with a gamut of reputed clients that we invest in long partnerships with. Our clients in turn have consistently rated Inpack as a stellar supplier compared to other market players on the industry standard vendor rating system. We appreciate your professional approach, aggressiveness and regular follow ups till the job get executed on the assigned job by your customer. . Wonderful to be doing business with you, the whole experience has been great. Your best qualities are professionalism, quality product, excellent service and great communication. 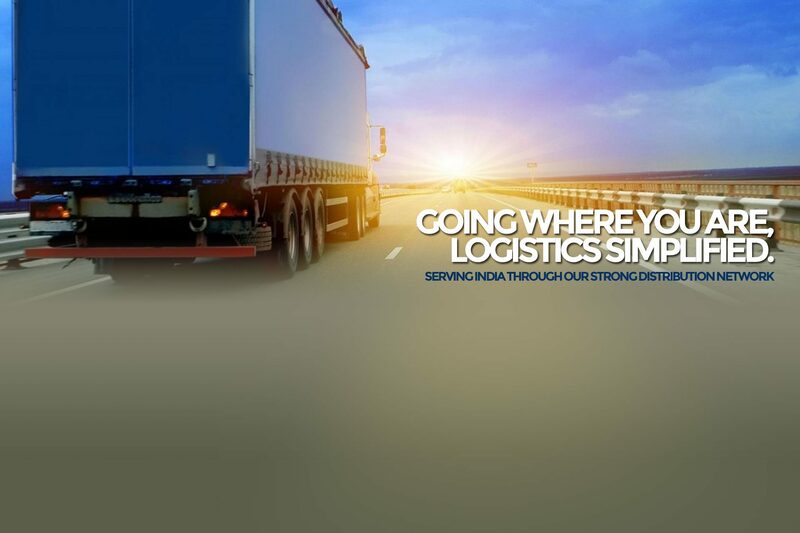 ITPL is truly an customer focused organization that strives to deliver value to its customer in everything they do. They are agile, responsive and understand the customer’s requirements very well. It is wonderful that we have them as business partners..
As a pioneer in the Indian plastics industry, ITPL has been at the forefront of technology since the 1990s. We put out an elaborate, diverse portfolio of quality products in the market backed by innovative processes, advanced single-stage machinery and trusted raw material. This allows us to cater to both single-product clients as well as large clients with multiple product segments. Innovation is at the core of our philosophy and we imbibe that into every aspect of our manufacturing technique and infrastructure. We collaborate closely with our customers to ensure that we are upping our game with every new product we produce. With 40 top-of-the-line machines from global machinery giants, modern air-conditioned infrastructure, established in strategic locations which make business sense for our clients, our manufacturing facilities are the best in the business. These facilities are complete with air conditioned production and packing rooms, tool rooms and an innovation centre for R&D. 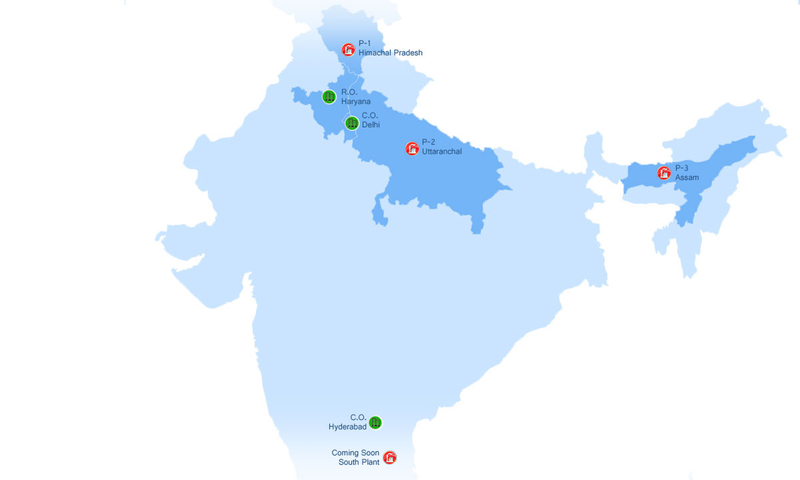 Our three plants in Rudrapur, Baddi and Guwahati allow a fantastic span across northern and eastern India for distribution and regional sales support. We are now looking to move to southern India with an upcoming manufacturing facility on the eastern coast. Our clients prefer working with us due to the competitive and cost advantage that our strategic plant locations offer them due to proximity to their own production units. Just-in-time inventory combined with lower fuel costs are propelling our clients to do more business with us. Quality is the utmost business priority for us and this extends all the way from the top to the grassroots of our organization. We practice quality as a value in everything we do – right from the raw materials we use to the product we deliver. Our long term relationship with existing clients is support to this. We invest our time and effort in achieving quality standard certifications and continue to constantly upgrade them. In line with our clients’ expectations especially in the food, beverage and pharmaceutical sectors, all our plants are ISO: 22000-2005 and following the standard manufacturing processes as prescribed. Also, we are currently in pursuit of BRC certification to further upgrade our facilities for food and pharma clients. We are proud to announce that we have recently achieved the prestigious SEDEX certification recently. Celebrating 25 years of exceeding our clients’ expectations, Inpack is a brand backed by proven experience, expertise and service. Innovative Tech Pack Ltd. (ITPL) was one of the pioneers in the Indian plastic packaging industry in the late eighties when this industry was still an emerging one. 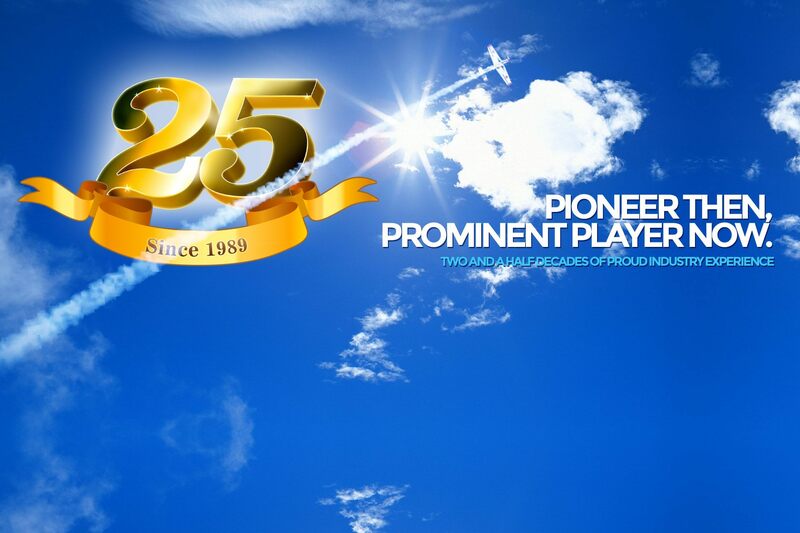 Now, a prominent player, we’ve been navigating the dynamic, constantly growing consumer packaging environment with innovation, market and client knowledge, technology advancement, quality consciousness and integrity. 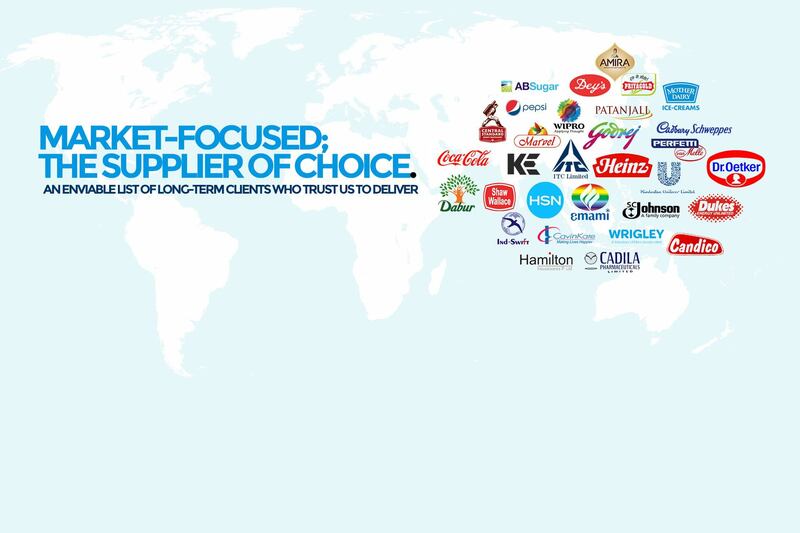 With reputed, long-term clients in food, beverage, pharma, consumer care and confectionary, we continue to penetrate those markets while we are now venturing into new markets like dairy. We invest in our technology; building partnerships with global machinery giants like Nissei ASB, Ferromatic and more. We also invest in our people; bringing folks who are professional, experienced, innovative and obsessed with quality to work with us.Headquartered in Delhi, ITPL now has four state-of-the-art manufacturing plants in Northern and Eastern India with a branch office in Hyderabad. ITPL is a Public Listed organization with a turnover touching Rs. 100 Crore. Client-focused, shareholder-focused and employee-focused, ITPL has grown manifold and continues to embark upon new avenues with innovation in products and markets. To change the face of plastics packaging in India. To exceed our clients’ expectations with packaging innovation, cutting-edge technology, proximal manufacturing units, operational excellence and passion for quality. To exceed our shareholders’ expectations with sustainable growth in profitability and building the company brand in existing and newer markets. 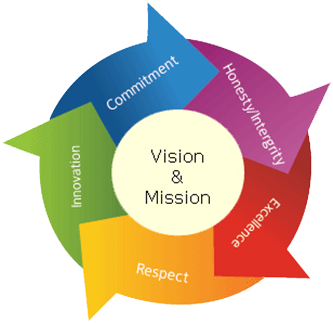 To exceed our people’s expectations with an exciting work environment, continuous learning and room for career growth. ©Copyright 2014 - Inpack. All rights reserved.